IQ Stream Technologies is one of the top Informatica Training institutes in Bangalore with highly experienced and skilled trainers. 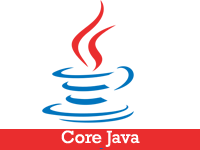 IQ Stream Technologies Bangalore also offers placement assistance for students who enrolled in Advanced Live Informatica Data Quality Training Courses in Bangalore BTM area. We offer advanced Live Informatica Data Quality Coaching Classes, Analyst Collaboration, Developer Profiling learning experiences and advanced tools for better learning, understanding and experience. 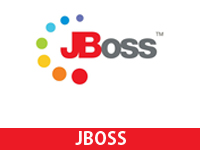 We offer specialized informatica training in Bangalore with quality study materials, syllabus, placements and well trained tutors. 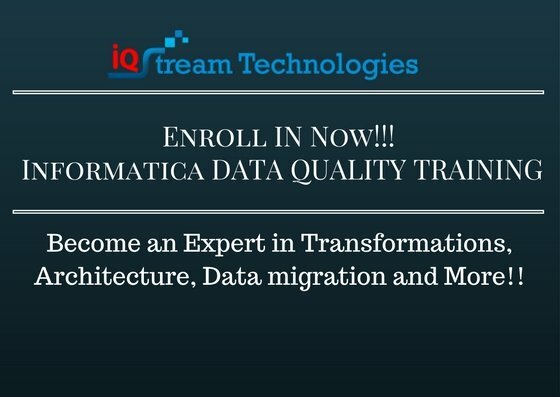 Enroll in Live Informatica Data Quality Course and become an Expert in Transformations, Architecture, Data migration and More! 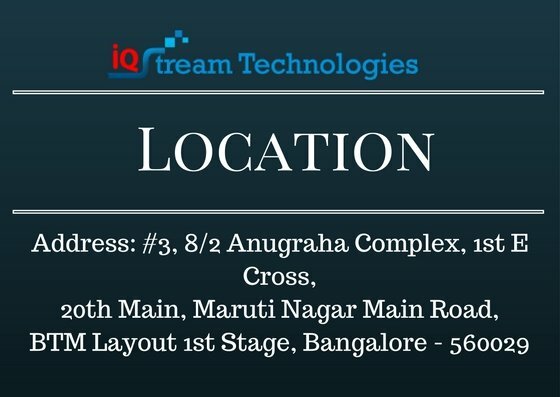 Other courses offered at our IQ Stream Technologies Bangalore location are: Big Data, Cloud Computing, Devops, Data Visualization, Project Management, Data Science, Data Warehousing & BI Tableau, Microsoft BI, MicroStrategy 10 BI, Informatica MDM Informatica Powercenter. Become and Expert in Live Informatica Data Quality with IQ Stream Technologies' advanced Informatica ETL learning programmes. Main highlights of our Informatica ETL Training (Data Standardization, Address Validation, Identity Matching, Automatic Consolidation) in Bangalore (BTM Layout) include Intensive Practical Training, Advanced Learning Materials & Tools, Friendly Classrooms etc. 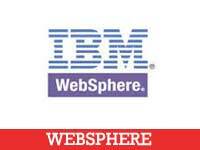 IQ Stream Technologies offer beginner, intermediate and advanced lessons for you to become an expert in the area. 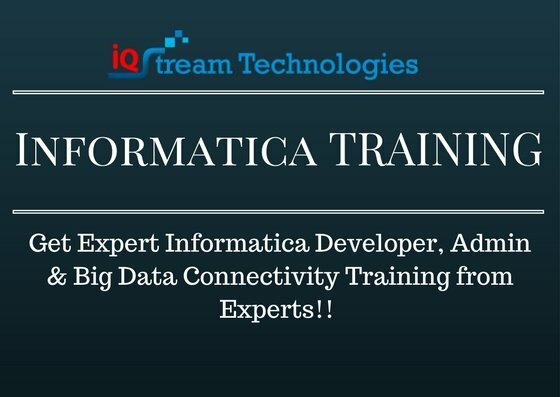 Learn Informatica Developer, Admin & BigData Connectivity from the experts of Informatica training - IQ Stream Technologies. 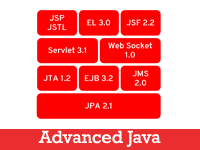 Module#1 (An Overview of Informatica Developer 9) Overview of Data Quality and Informatica Developer covering areas such as the GUI, Mappings, Mapplets, Transformations, Content Sets, Data Objects and Tips for working with Developer.